Rent houses and villas in Plédran, France. 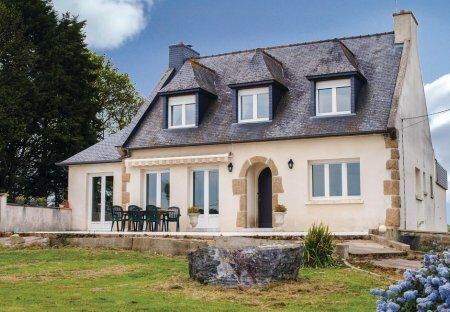 This 4 bedroom house is located in Secteur Rural and sleeps 7 people. It has WiFi. The house is near a beach. 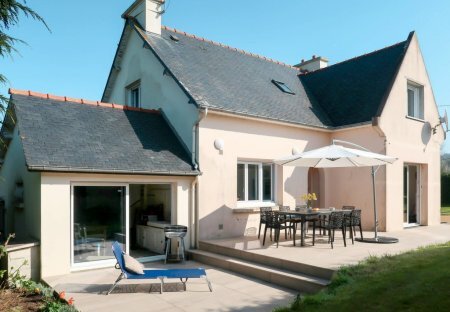 This pleasant holiday home is between land and sea, a short walk from the bay of Saint Brieuc. Located in the small town of Pledran, near the tip of Roselier.